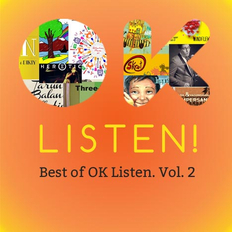 Rehan Dalal | OK Listen! Rehan Dalal may be an unusual candidate for the role of soul musician. He doesn't necessarily fit the traditional mold. Born and raised in Bombay, India, he grew up surrounded by Classic Rock cover bands, Bollywood singers and classical Indian musicians. However none of these sounds drew him in as strongly as the pulsing groove and earnest sentiments of Soul. After moving to Canada, he soon picked up a guitar and began writing songs. It was the start to an exciting journey that would find him finally making the music that he always found solace in. In June of 2013 he released his first full-length record "Got To Feel It" with producer Justin Abedin (Justin Hines, jackSOUL). It is a collection of songs that touch upon a range of styles. 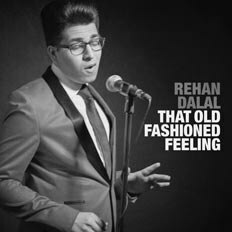 Featuring soul stylings, R&B grooves, pop hooks and folk lyricism, Rehan's music is influenced by the early 60's soul sounds of Sam Cooke and Ray Charles; to the Motown era magic of Stevie Wonder and The Temptations; to the modern flavors of Raphael Saadiq and Ben L'Oncle Soul; with a dash of Jimi Hendrix thrown in for good measure. 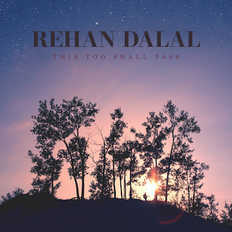 November of 2014 will see the release of his follow-up EP “This Too Shall Pass” which serves as a reminder of Rehan’s beginnings as a singer-songwriter. 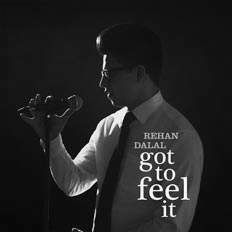 Most of the songs on this EP feature nothing more than Rehan’s voice and guitar allowing his stellar songwriting to be the highlight. In the last few years he was won several awards and has garnered acclaim, including a feature in Rolling Stone (India). He has been performing at various festivals and has shared the stage with the likes of Divine Brown, Big Sugar and David Ryan Harris. Some recent highlights include being featured on CBC's Sounds of the Season, performing at the Toronto Center for the Arts and being one of the featured performers at the Toronto Jazz Festival. He has been described as "Really groovy" by drummer Steve Jordan (John Mayer, Eric Clapton) and "Very compelling" by, Universal's head of A&R, Mark Spicoluk.